CowboyCharcoal.com is owned, controlled, and operated by Cowboy Charcoal, (“origin”). Use of CowboyCharcoal.com constitutes acceptance of these terms and conditions. Although you may “bookmark” a particular portion of this site and thereby bypass this agreement, your use of this site still binds you to the terms. 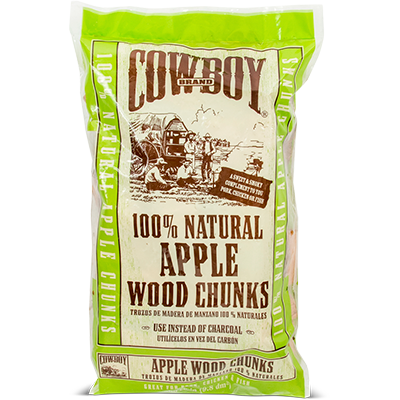 Cowboy Charcoal may make changes to the information on our site or to services described therein, at any time, and without notice. Cowboy Charcoal may change, move, delete, or add to the site frequently. Your use of the CowboyCharcoal.com web site following any such changes constitutes your agreement to follow and be bound by the terms and conditions as changed. For this reason, we encourage you to review these terms and conditions whenever you use this web site. All of the content you see and hear on the CowboyCharcoal.com web site including, all of the page headers, images, illustrations, graphics, audio clips, video clips, photographs, and text are subject to trademark, service mark, trade dress, copyright, and/or other intellectual property rights or licenses held by Cowboy Charcoal. All such content are the property of Cowboy Charcoal. 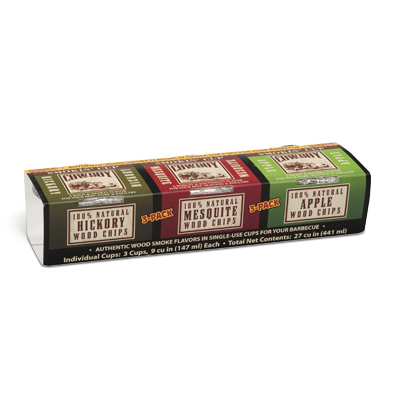 No use of such content may be made without the prior written consent of Cowboy Charcoal except to identify the products or services of Cowboy Charcoal. 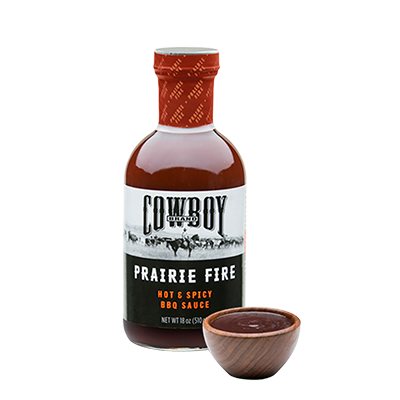 The products, logos, designs, advertisements, and photographic images described or displayed on the site are the intellectual property of Cowboy Charcoal and may not be used without permission. The design or layout of CowboyCharcoal.com is protected by the United States and international law, copyright, trade dress, and other intellectual property proprietary rights. All worldwide rights, titles and interests are owned by Cowboy Charcoal and may not be copied or imitated in whole or in part. The content of CowboyCharcoal.com and the site as a whole are intended solely for the personal, noncommercial use by the users of our site. You may not reproduce (except as noted above), publish, transmit, distribute, display, modify, create derivative works from, sell, or participate in any sale of, or exploit in any way, in whole or in part, any of the contents of this site. No right, title, or interest in any content or materials is transferred to you as a result of any such activities. Any violation of this may result in legal action. Cowboy Charcoal reserves complete title and full intellectual property rights in any content you download, reproduce, print, redistribute or store from the CowboyCharcoal.com site. All communications, comments, feedback, postcards, suggestions, ideas, and other submissions disclosed, submitted or offered to CowboyCharcoal.com on or by this site or otherwise disclosed, submitted or offered in connection with your use of this site (collectively, the “communications”) shall be and remain the property of Cowboy Charcoal. Such disclosure, submission or offer of any communications shall constitute an assignment to Cowboy Charcoal of all worldwide rights, titles and interests and shall not be limited in any way in its use, commercial or otherwise, of any communications. Thus, Cowboy Charcoal shall be free to use the content of such communications (including ideas, inventions, concepts, techniques) for any purpose including development and/or marketing of goods and services, and publishing of the communications on CowboyCharcoal.com. 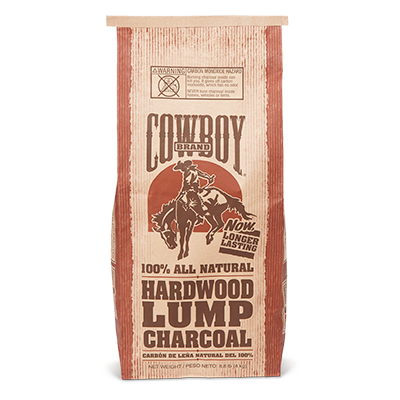 By participating in surveys, contests or promotions on this site or by requesting promotional information or updates, you hereby agree that Cowboy Charcoal may use information about you for marketing, product development, or promotional purposes and is under no obligation to pay the user any compensation for any communications. You agree that no communications submitted by you to CowboyCharcoal.com will violate any right of any third party, including copyright, trademark, privacy, or other personal or proprietary rights. You further agree that no communications submitted by you to CowboyCharcoal.com will be or contain libelous or otherwise unlawful, abusive, or obscene material. You are and shall remain solely responsible for the content of any communications you make. 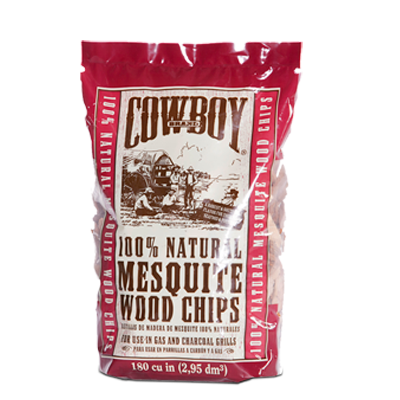 The information on CowboyCharcoal.com may contain typographical errors or inaccuracies and may not be complete or current. We therefore reserve the right to correct any errors, inaccuracies, or omissions and to change and update information at any time without prior notice (including after you have submitted your order). Please note that such errors, inaccuracies, or omissions may relate to product description, pricing, and availability. We apologize for any inconvenience this may cause you. If you are not fully satisfied with your CowboyCharcoal.com purchase you may return it with the original CowboyCharcoal.com packing receipt. Please see our return policy. 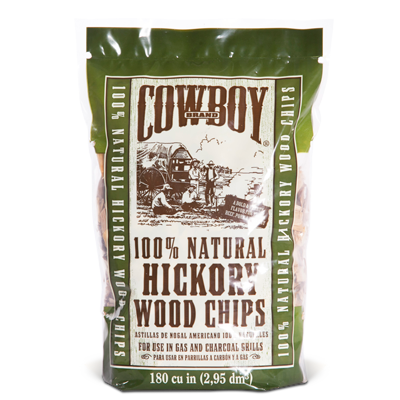 CowboyCharcoal.com may provide links or product references to other sites, but is not responsible for the privacy practices or content of such sites and shall not be liable for any damages or injury arising from that content or those privacy practices. These links are only for your convenience and you access them at your own risk. 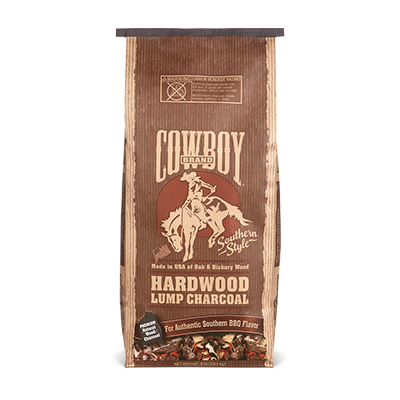 This site and its contents are displayed solely for the purpose of promoting Cowboy Charcoal, its products and services. This site is controlled and operated by Cowboy Charcoal. 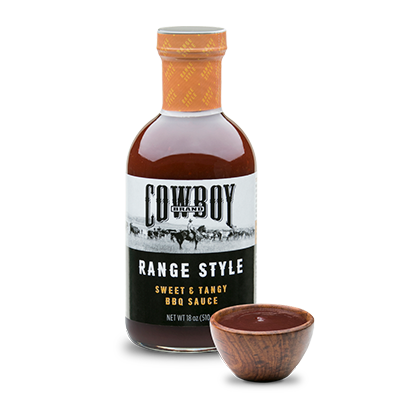 Cowboy Charcoal reserves the right to make changes to the information in this site or services described therein, at any time without notice. These terms and conditions are applicable to you upon your accessing CowboyCharcoal.com and/or completing the registration or shopping process. Cowboy Charcoal may terminate this agreement without notice at any time for any reason, and deny you access to the site if you fail to comply with the provisions of this agreement. The provisions relating to use restrictions and intellectual property, disclaimer, limitation of liability, indemnification and miscellaneous, shall survive any termination. You agree to indemnify, defend, and hold harmless Cowboy Charcoal, its officers, directors, employees, agents, licensors and suppliers (collectively the “service providers”) from and against all losses, expenses, damages and costs, including reasonable attorney’s fees, resulting from any violation of these terms and conditions or any activity related to your account (including negligent or wrongful conduct) by you or any other person accessing the site using your internet account. Cowboy Charcoal may deliver notice to you by means of e-mail, a general notice on the site, or by written communication delivered to your address on record in CowboyCharcoal.com account information. By accessing and using the CowboyCharcoal.com site, you agree that your access to and use of the CowboyCharcoal.com site is subject to these terms and conditions, as well as all applicable laws, as governed and interpreted pursuant to the laws of the State of New York, United States of America. By your use of this site, you acknowledge that use of this site is at your sole risk, that you assume full necessary servicing or repairs of any equipment you use in connection with your use of this site, and that Cowboy Charcoal shall not be liable for any damages of any kind related to your use of this site. This site and the materials and products on this site are provided “as is,” “as available,” and “with all faults” and without warranties of any kind, whether express or implied, unless provided for otherwise. To the fullest extent permissible pursuant to applicable law, Cowboy Charcoal disclaims warranties, express of implied, including but not limited to, implied warranties or merchantability and fitness for a particular purpose and non-infringement. 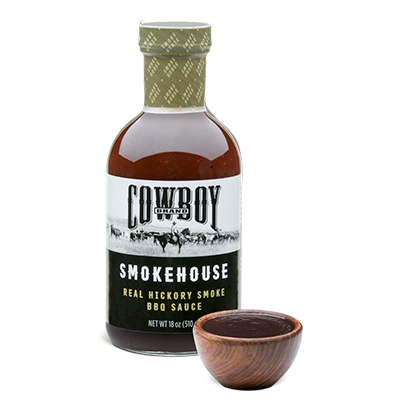 Cowboy Charcoal does not represent or warrant that the functions contained in the site will be uninterrupted or error-free, that the defects will be corrected, or that this site or the server that makes this site available are free of viruses or other harmful components. 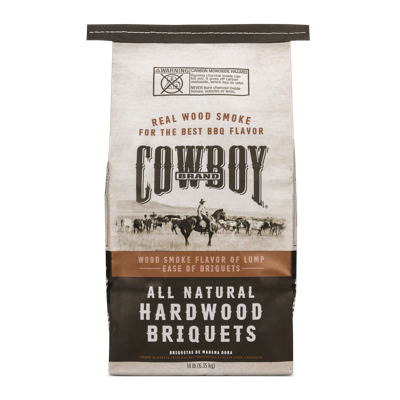 Cowboy Charcoal does not make any warranties or representations regarding the use of the materials on this site in terms of their correctness, accuracy, adequacy, usefulness, timeliness, reliability or otherwise. The above limitations may not apply to you. 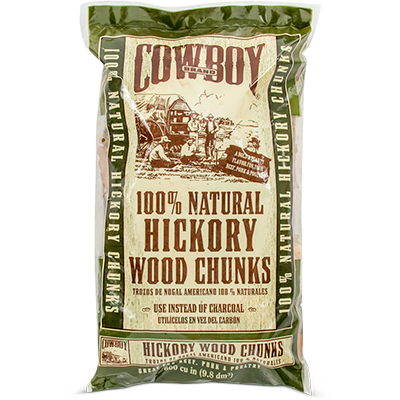 Cowboy Charcoal shall not be liable for any damages or injury resulting from your access to, or inability to access this site, or from your reliance on any information contained in this site. 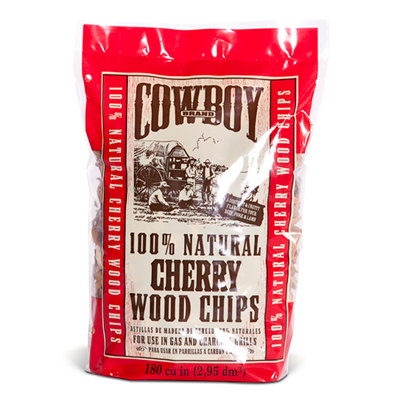 Cowboy Charcoal shall not be liable for any special, incidental or consequential damages that result from the use of, or the inability to use, the materials on this site or the performance of the products, even if Cowboy Charcoal has been advised of the possibility of damages. Applicable law may not allow the limitation or exclusion of liability or special or incidental or consequential damages, so the above limitation or exclusion may not apply to you. Cowboy Charcoal collects the domain names of visitors to our website to measure the number of visits, average time spent on the site, pages viewed, etc. Cowboy Charcoal uses this information to measure the use of our site and to improve its content. Cowboy Charcoal’s website contains links to other sites, and we make every effort to only link to sites that share our high standards and respect for privacy. However, we are not responsible for the content or the privacy practices employed by other sites. 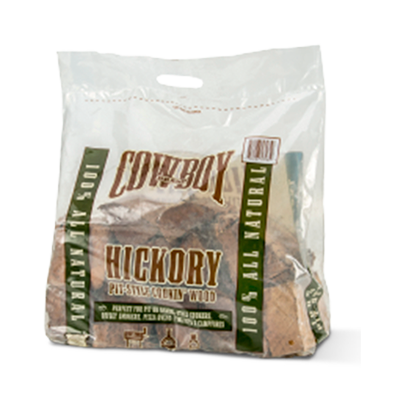 Cowboy Charcoal only collects personal information from our visitors on a voluntary basis. 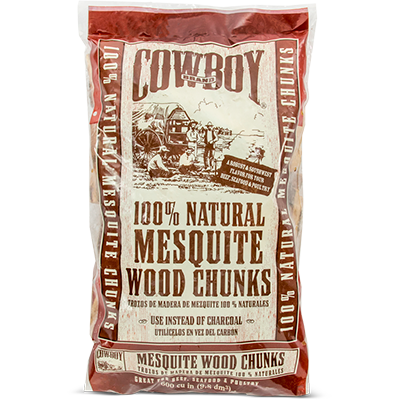 The personal information we collect is used by Cowboy Charcoal and/or its subsidiaries only for the specific purpose for which it is submitted, as indicated on our website. We do not sell, rent, or transmit personal information to other organizations. 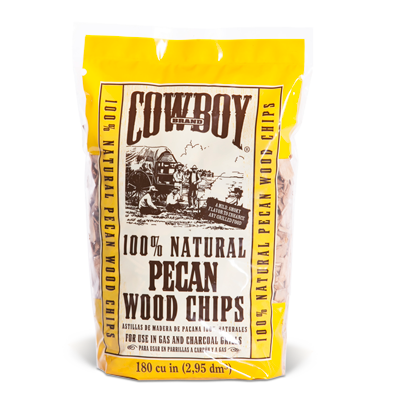 Cowboy Charcoal does everything it can to keep all information from our online visitors as secure as possible against unauthorized access and use. All information is protected by security measures, which are periodically reviewed. Cowboy Charcoal is committed to the principles of protecting your privacy on the internet. 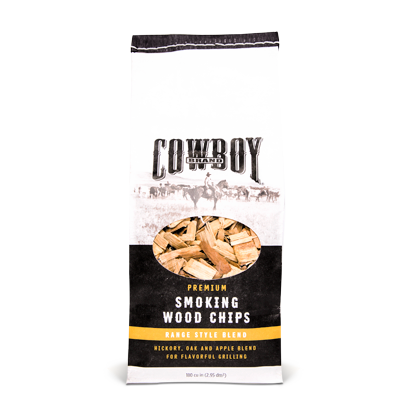 However, Cowboy Charcoal reserves the right to change, modify, add to or remove portions of this policy at any time. Please check this page for any changes.